Bring it on! 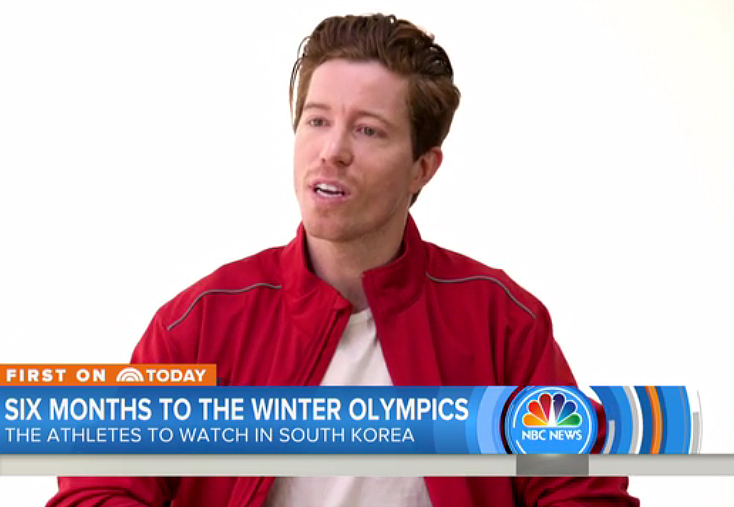 The 2018 Winter Olympic Games in PyeongChang, South Korea, are exactly six months away, and USA athletes such as Shaun White, Nathan Chen and more are giving Us a preview of what to expect. Watch the whole video above! To learn more about the athletes visit teamusa.org. 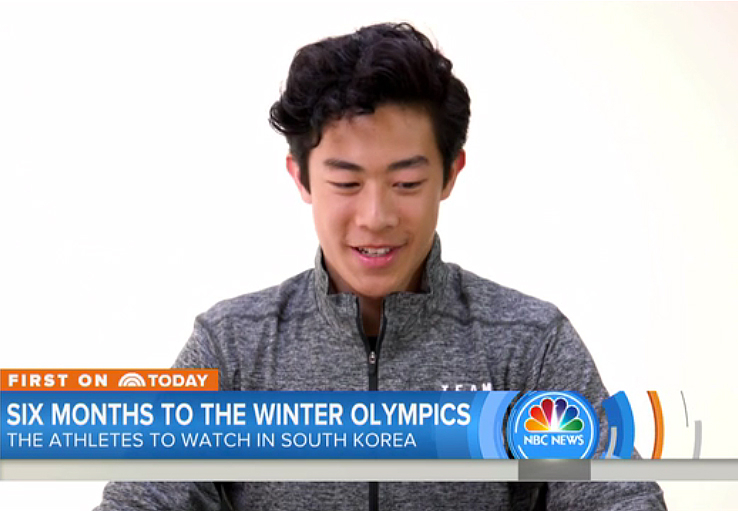 The 2018 Winter Games begin February 8 on NBC.